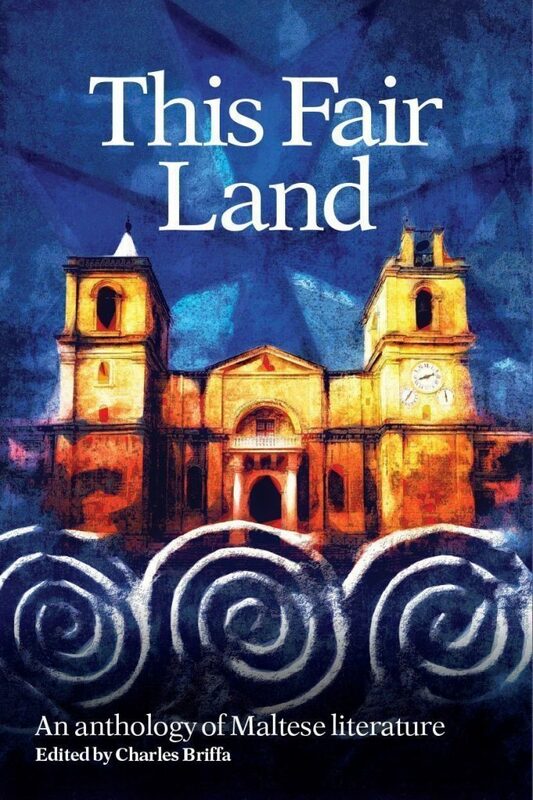 This Fair Land is a comprehensive collection of around 200 texts in Maltese accompanied by new translations into English. From the orally transmitted sayings of past centuries and the few surviving remnants of early written Maltese (the first poem in Maltese was composed in mid-fifteenth century) to the experiments and struggles for survival of the eighteenth and nineteenth centuries and the achievements of writing in the twentieth and twenty-first centuries. This Fair Land explores the efforts of individual writers and offers a clear account of the wider historical atmosphere that shaped their written expression. Verse, fictional prose, drama, religious writing, historical and scientific texts, cultural expositions, journalism, show us the evolution of a language that for centuries was neglected except for the determination of ordinary uneducated people to keep it alive despite all ideological and political barriers. Throughout its evolution, Maltese – Europe’s only indigenous Semitic language – was shaped by the influence of various colonial powers and has absorbed elements of Arabic, Old Sicilian, Italian and English. Professor Charles Briffa, author, literary critic, translator, and researcher on linguistic matters, lectures on the theory and practice of Translation (in the Department of Translation, Terminology, and Interpreting Studies) and on Maltese Literature (in the Department of Maltese) at the University of Malta.